Rounding out our Capricorn zodiac sign predictions for 2012 - 2013, this yearly horoscope for Capricorn career covers work, job and business in the full year ahead. Your career horoscope for 2012 - 2013 Capricorn is detailed, accurate and precise, focusing on the astrological influences for Capricorn career, Capricorn work and Capricorn business. Your best free business horoscope for 2013 is coming soon, free at Horoscope Astrology Tarot! If you are to believe all the hype and hyperbole, 2012 is hosting a rare and life transforming celestial event. The reality is that’s exactly what it’s hosting, except it’s not happening on the 21st December rather the 6th June, when the real and most stunning cosmic event of 2012 will take place. It’s then that Venus will move across the face of the Sun, creating a very rare Venus eclipse, not to be repeated for another 100 years. This not only falls in your work sector, it opens a path for Jupiter, planet of luck, who will return just 6 days later, on the 12th June, opening the door to a very lucky and expansive 12 months on the work front. Jupiter won’t leave your work sector until June 2013, with events between the 4th April and the 8th August 2012 ushering what is literally going to be a new dawn on the work front. Yet as you move into 2012 the focus is on your career sector and has been since Saturn returned in October 2009. Not only that Saturn and his pragmatic approach has been calling on you to go above and beyond, putting everything you have into everything you do, doing whatever it took for as long as it took to get to the path or the level that you need to be on. 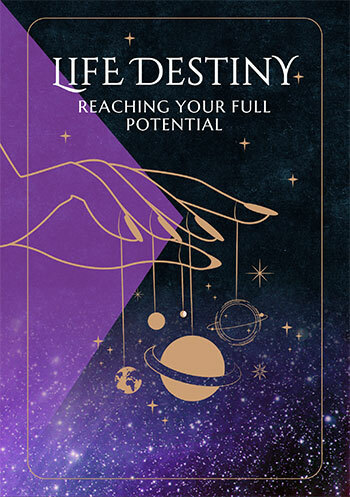 With Saturn in your career sector good enough or close enough has not been an option and regardless of the many times you would have been happy to rest on your laurels, feeling that you've risen as far as you could, Saturn has pushed on. 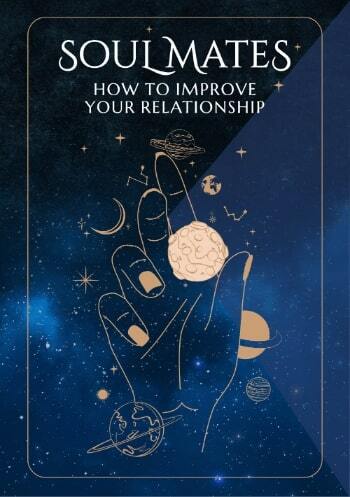 Now, as you reach a year when things are due to fall into place so brilliantly on the work front, the method behind Saturn’s pedantic ways is about to be revealed. All along he’s known what lies ahead and what you're capable of and he’s dragged, pushed and cajoled you all the way. 2012 is such a powerful and transformative professional year that it’s hard to single out specific periods, but things will start to move on the work front from the 4th April and while Saturn will leave your career sector on the 6th October, it won’t be until the 22nd November that things have run their course. There isn’t a moment in 2012 that you won’t be in the grip of powerful professional forces, but it’s between the 4th April and the 22nd November that things will be active on the work and career fronts at the same time. This makes the first 3 months of the year all about defining your career objectives and the final 5 weeks of the year about cementing things on the work front before moving into 2013.